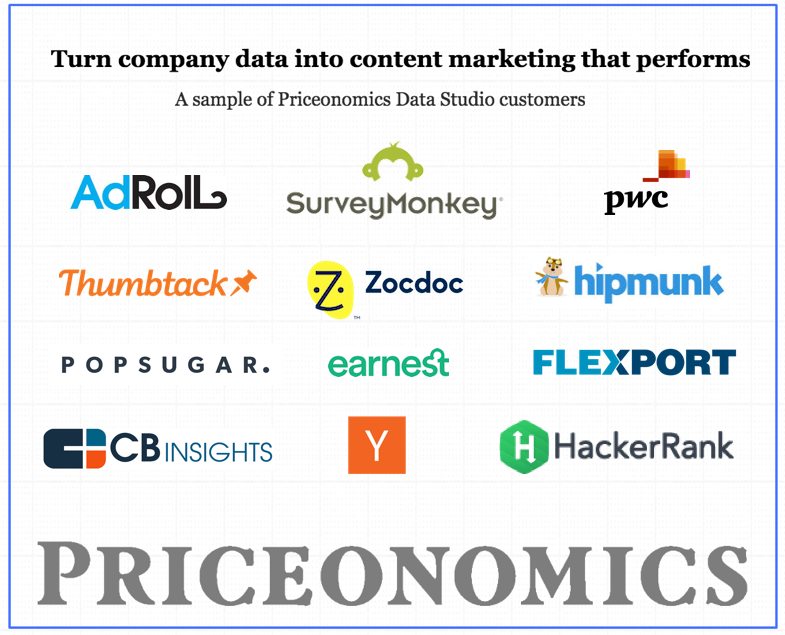 At the Priceonomics Data Studio, we help companies create data visualizations and content marketing that spreads. We help companies create newsworthy content based on their data that gets picked up in the press. 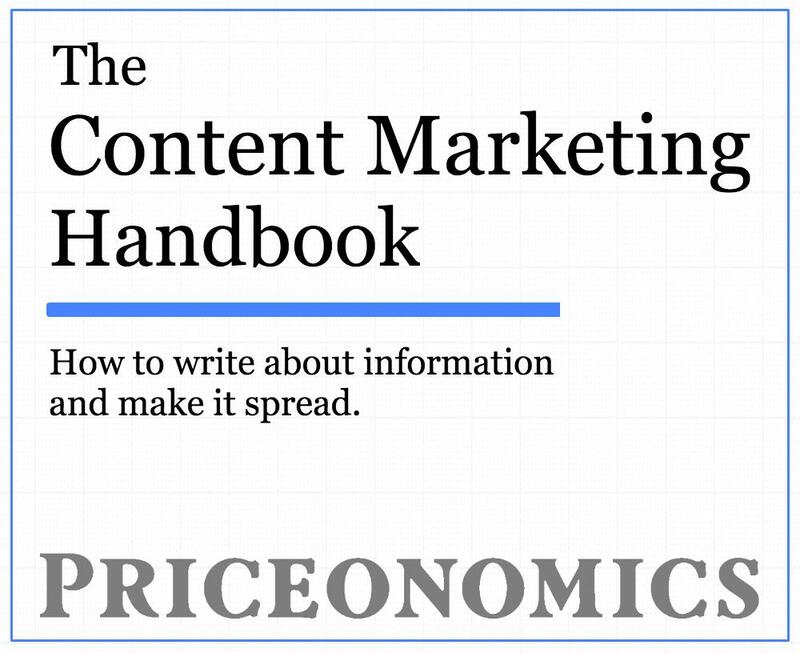 This can be great for PR, SEO, and customer acquisition. 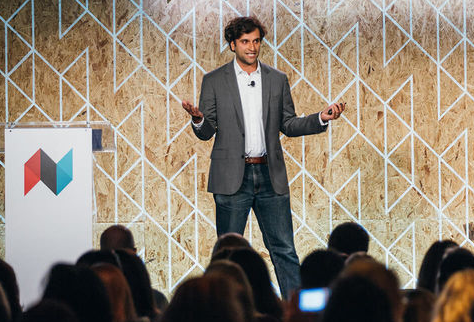 Since we think our approach is highly effective, we are able to charge based on performance. We charge a base amount to create an article for our customers and only turn a profit if the article gets 5+ press mentions from top tier outlets for our customers. 1. Here's an article we help Redbooth, a project management software company, create. And here's a sample of the press outlets that picked it up. 6. Here are articles we produced that each got hundreds of press mentions and 100K+ views. 7. A piece we created for PwC. We have many more examples in a variety of industries. The approach is effective for consumer companies, b2b companies, and industries ranging from fashion to enterprise software. To learn more about working with Priceonomics, please send us a message here to set up a meeting.